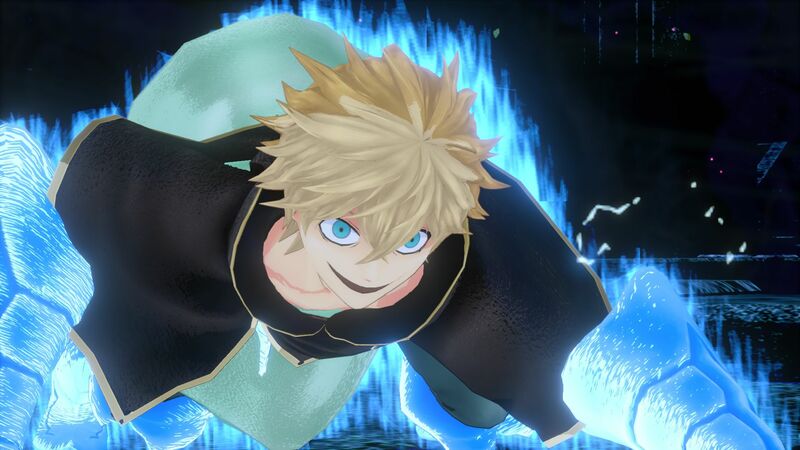 A bit of a surprise from Bandai Namco today as the company announced there will be an open beta coming next week for Black Clover: Quartet Knights. The test is set to kick off on August 17th and will have several test period times that you can join in on, which we’ve listed below as well as information on how to join the beta. This test is for the PS4 only and will conclude on August 20th. *During the maintenance periods, the Open Beta will not be available for play. How to Join: Players will need to download the game client from the PlayStation 4 store to participate. The game client will be available for download staring August 15th at midnight and will be available for download until the end of the Open Beta. After downloading the client, players will be able to participate in the Open Beta test starting on August 17th, 2018 at midnight and ending on August 20th, 2018 at midnight. After playing the beta, players will be directed to a website to collect their thoughts and feedback about their gameplay experience. An exclusive DLC will be gifted for those who participate in the Open Beta, which will contain two color changes for each playable character in the final game.